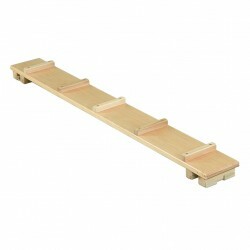 A really comprehensive range of agility planks, ladders and poles. Superb quality throughout. Caution: When purchasing any of these products for use with fixed climbing frames, please check the distance between the climbing frames carefully. Our Sales Office will be please to help you.